The last is probably easiest to explain, but first of all it needs accounting for. We can almost discount Sheffield’s opening goal, which should have been chalked off if only for being so obvious. It was inevitable that Billy Sharp would score against us; the only surprise was that it came so early. The disappointment was that it wasn’t contested. Leeds seemed to be waiting to hear some other whistle before beginning the game; ignoring a throw-in, they showed no interest as the ball was crossed, and refused to get involved when Sharp headed in at the back post. It was a major setback. Leeds, once down, have looked out this season. But it came so early that if you wanted you could ignore it and take pity on the latecomers. Yeah mate, nil-nil. Yeah, the scoreboard’s broken again. Leeds United’s aim didn’t change just because they were behind: they always had to score, and probably score a couple, because with Sharp on the pitch for them it was when not if. We could hope, then, that Leeds would stick to their intentions and ride their game plan to victory. Well, we always have hope. Instead a first half unfolded that looked more like an e-sports session than a game of professional football. Playing FIFA or Pro Evo on internet telly for money is a thing, now, and as it expands, it’ll throw up the kind of mismatches that are romantic in real football’s FA Cup third round, but send one kid crying against a parent’s legs on a console. Leeds United vs Sheffield United was something from the latter: a kid, maybe good enough to beat their younger brother or sister, suddenly in a public competition scenario against a teenager who spends every waking hour perfecting their button press discipline and pixel perfect play. Tears and tantrums inevitably followed. 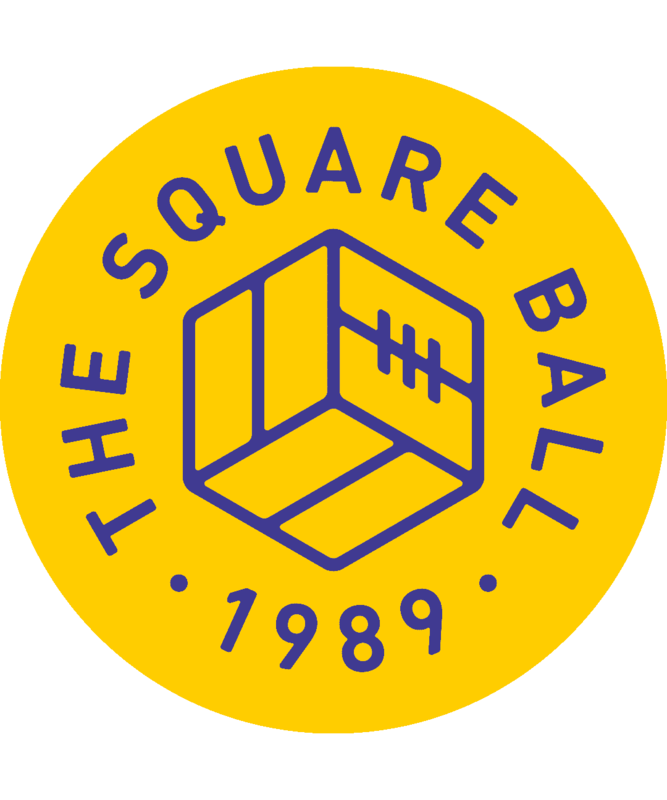 Leeds couldn’t get the ball from Sheffield, who were jabbing their perfectly calibrated controller to zip the ball around always out of Leeds’ reach, and always long before Leeds guessed what they were about to do. Sheffield United played as if they knew every competitive nuance of the game, had downloaded and mastered all the patches, were looking forward to uploading this performance to their YouTube channel’s audience of thousands, and would never lose their virginity. In that respect they reminded me a lot of Leeds United circa 2011. One of the painful aspects of losing this game to Sheffield United, apart from the local bitterness, is that they’re just out of League One; in that sense, it’s a giant-killing. But we did this when we came up from League One under Simon Grayson, using the explosion of victory over Bristol Rovers as a launchpad that nearly fired us straight into the Premier League, bloodying the noses of unsuspecting teams along the way. QPR won the league that season, but we beat them 2-0 at Elland Road, hardly giving them a touch. If there’s one note of optimism to take from comparing our side then with Sheffield United’s now, it’s knowing that they can very easily end up like we did, seventh, out of the play-offs by a whisker, heading for year after year of fifteenth, fifteenth, fifteenth. The second note of optimism is that Sheffield United are a lesson in what consistency and momentum can do for a club. Since Chris Wilder took over before the start of last season, no team in the country has had better results than Sheffield United, and they’ve improved week by week so that when they moved up to the Championship Wilder hardly had to touch them. The contrast with Leeds United couldn’t be more pronounced. Not just a team with a new coach, but a club with a new outlook — as the day spent honouring and fundraising for Toby Nye demonstrated — that is trying, now, to begin the kind of roll that Sheffield United have been riding for months. And yet Leeds went in level at half-time. Kalvin Phillips’ adventures in maturity continued as, despite not playing well, he lived up to the cliche of still getting results by volleying a loose ball home against the run of play. That, combined with half-time, brought Leeds back up to some sort of parity with their opponents, and for half an hour in the second half this was a contest. If there’s a positive in this game, it’s that it didn’t turn out like the games at Cardiff, or at Sheffield Wednesday. Leeds didn’t crumble, but fought their way back into the match. It was always a fight, though, and Leeds were having to play above themselves just to stay level. All, that is, except Samuel Saiz, who was a level above anybody else on the pitch. The only thing Saiz did wrong was pass, because Leeds stood a better chance of scoring if he kept the ball and tried to beat every Sheffield player himself, than if he gave it to Alioski to give away, or tried to find Lasogga, who disappeared out of sight behind Sheffield’s three centre backs. That’s not exaggerated. Saiz came close to putting Leeds ahead when he twisted through midfield then thumped a shot against the post, while it took a foul by the fourth or fifth player he was beating to stop him on another run. Sheffield couldn’t get the ball off him; but he kept giving it to his teammates, with the same end results. The more fragmented Leeds United became as a team, the taller Saiz stood, dictating, complaining, and spotting how when Mark Duffy’s number went up for a late substitution, he started walking away from the touchline to waste time: Saiz started dragging him due west again, and was thrown to the floor for his troubles. He was the tiniest biggest player on the park. The formation had Saiz starting wide left as at Bristol, but throughout the second half he was roaming the pitch, just trying to do what good he could, and what he did was very good. Saiz could have won this game for Leeds United on his own. 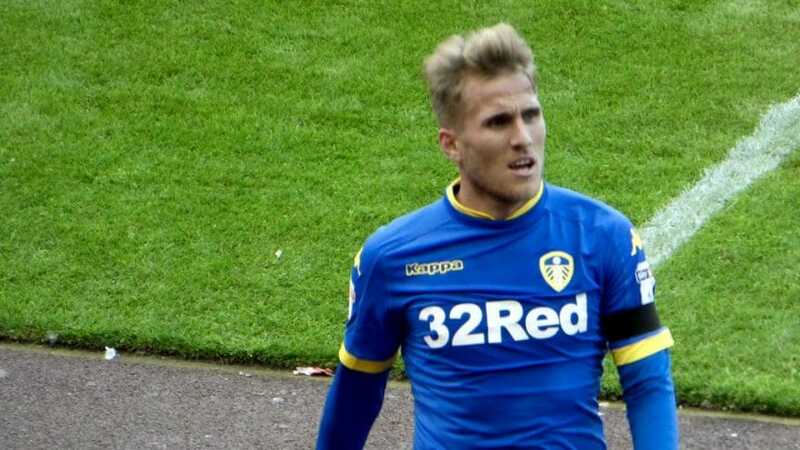 I have written and will continue to write this season about the culture shock a lot of the new players at Leeds seem to be experiencing; Saiz, for example, only ever played for B teams until the last two seasons at Huesca, whose home ground holds less than 5,500 people. Saiz, though, consistently disproves my argument that it’s difficult for the new players to adjust, because he plays as if the whole world needs to adjust to him. It might have been easier if some of the other players had left the pitch and left him to it. Instead, they left Sheffield United to score a winner. There was effort and application aplenty in the second half from Leeds, but for two minutes, when there wasn’t. The defence was poor all night; Pennington looking green as in inexperienced and as in sickly, Ayling playing far below himself, Anita playing at left-back like a right-back. Cooper was okay until he was injured, Jansson was okay when he replaced him. Lonergan pulled off two superb close range saves to stop Sharp from making it 2-0, but he also dished out some wayward passes to give Sheffield United another shot. But with ten minutes left Leeds played for two minutes as if their controllers had been yanked out from the console. They got away with one chance Sheffield missed, but stood still as Sheffield took the ball again, passed it between the static Leeds defenders, and scored a winner through Brooks. There wasn’t to be a second equaliser, although Saiz gave everything until the last seconds of added time, dribbling in, out and around Sheffield’s penalty area, searching desperately for a way to score, or to win a penalty. Sheffield United went top of the division, and Leeds United fans went home wondering what weird inversion of reality we’re living in. Positivity feels distant, but as I type this it’s probably in a coach somewhere on the M1, cruising beneath wide open skies where the Tinsley cooling towers once blotted out the stars. The towers are gone, and the barriers between Sheffield United and the Premier League have gone. They won’t make it — they’ll do a Leeds, and finish seventh, and it’ll be great — but that they’ve made it so far is a hopeful lesson for us. If Leeds looked like a group of uncertain strangers when compared to the slick machine from South Yorkshire, it’s because that’s exactly the situation. This is Radrizzani, Orta and Chrisiansen’s 1.0 attempt at building a good team, and everything that is happening to them and the players this season is happening for the first time every time. Theories are being tested and, in several cases, being found wanting; see for example one Felix Wiedwald, who was quickly bundled out of the first team once it was clear he wasn’t up to scratch. Solutions, with a minimal budget and a closed transfer window, are hard to find, beyond the players already brought in, who were presumably the best available before the end of September. There will be other transfer windows, though, and other players, if these ones don’t show consistent improvement.